The exhaust you've been waiting for is here. 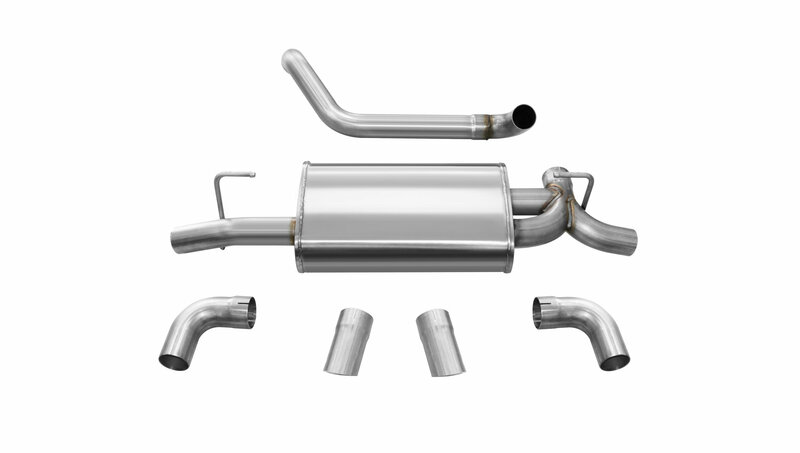 Now add performance and sound to your JL build while improving fuel economy with a dB exhaust system from CORSA Performance. 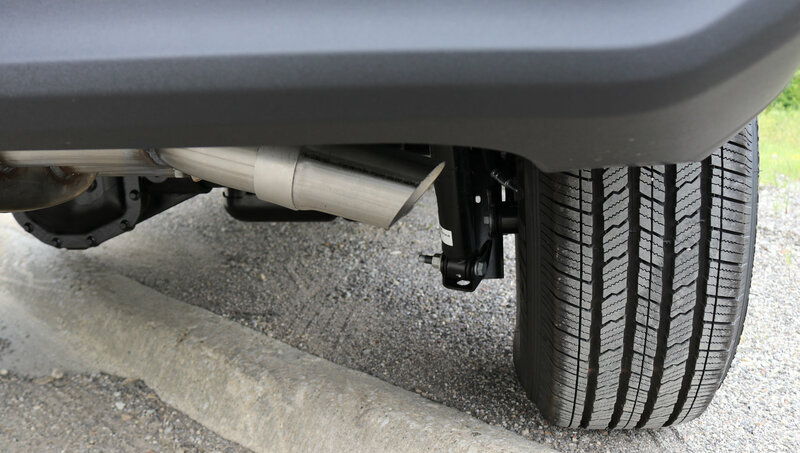 This uniquely designed JL axle-back Sport exhaust system features Made in the USA rugged construction and allows for maximum straight-through Performance. 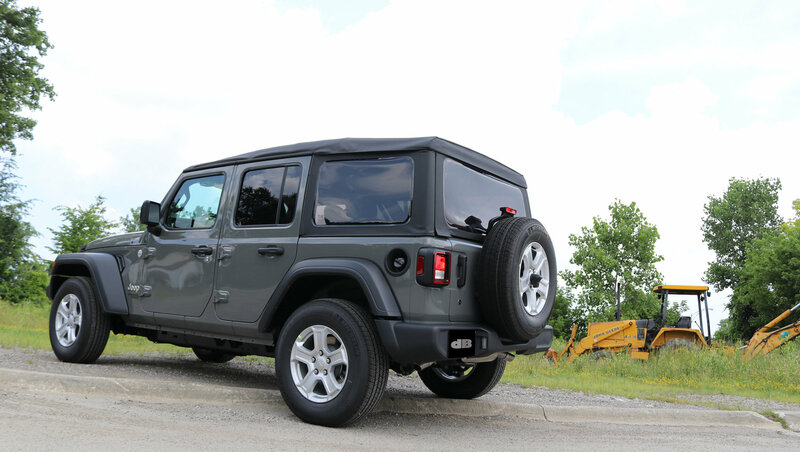 Design: 2.5" Straight-through, nonrestrictive design, maximizes airflow, created specifically for your Jeep Wrangler JL. Get a nice tone outside of your vehicle with no interior drone as you cruise around town. A cool looking dump style exit giving you a sound more powerful then stock. Proudly designed, engineered and manufactured with a quality Stainless Steel Polished or Black Powder Coated finish. Performance: Flow-bench tested 63% gain in exhaust flow. You can expect to see an average increase of up to 7HP and 5 lbs-ft of Torque. Better performance also means better gas mileage.